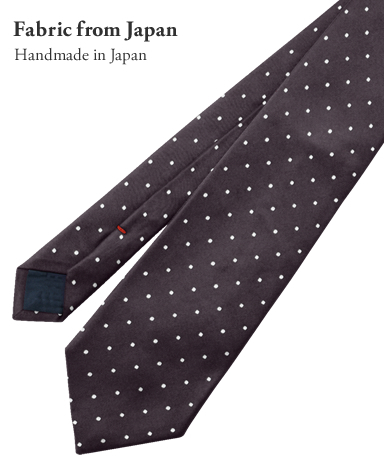 Handmade ties allow movement and are not rigid like machine made ties. Ties are machine made for the purpose of mass production, and this means that each tie will not have the same attention or care that goes into a hand sewn tie. At Kamakura Shirts, we do not mass produce as we wish to ensure that each stitch is placed to perfection. 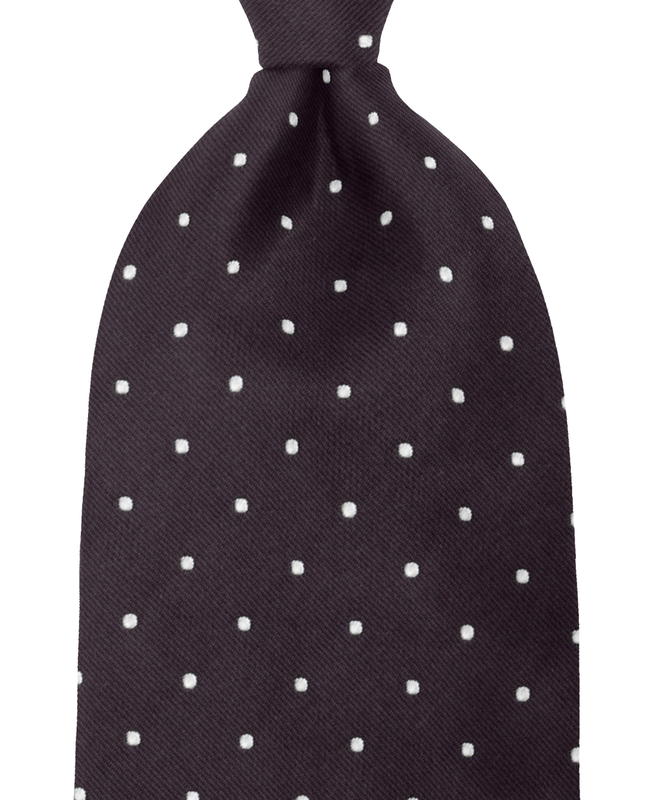 Luxury handmade ties will have a slip stitch, which is a long looped thread just visible at the seam. 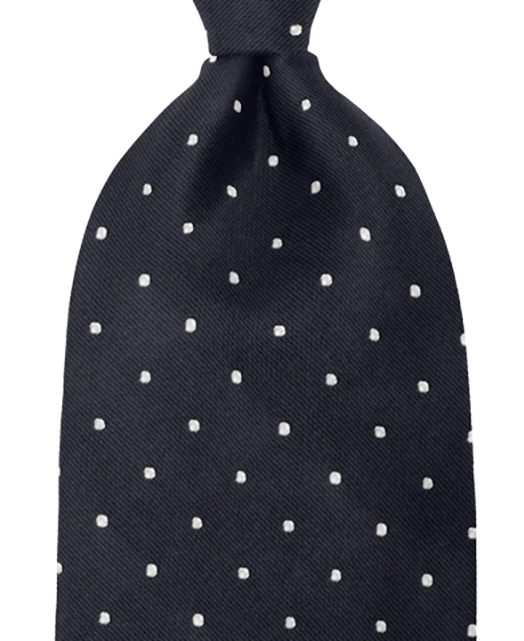 This allows the tie to naturally fall back into shape when twisted or wrinkled. The loose stitch means that the tie can move along the thread instead of being held in its shape rigidly by a stitch that is machine sewn. By allowing movement, the tie will not tear even when tightly wound and knotted. The technique to dye silk reached the Roman Empire in the 6th century. Attributable to this, Europe advanced in creating the finest silk dyes. Silk is created by weaving natural protein fibres produced by silkworms. These fibres have a unique modified cross-section that cannot be replicated by synthetic fibres. Fabrics created by densely weaving such natural fibres together have an elegant sheen and certain softness due to this unique cross-section. Furthermore, they can express delicate colours and subtle changes in shading that manmade fibres cannot. Europe prospered together with the silk industry and as a result the necktie market is still largely supported by European designs. At Kamakura Shirts, we have carefully selected the creme de la creme of such European fabrics to be hand sewn in Japan.